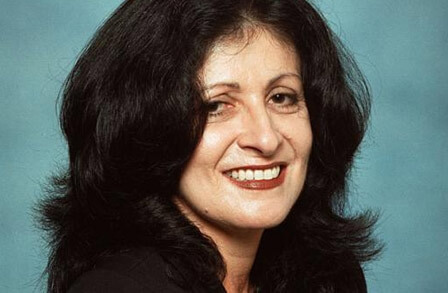 Judith Ortiz Cofer is a Puerto Rican American author. 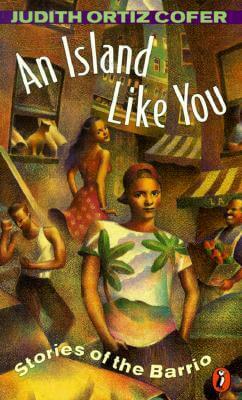 Her critically acclaimed and award-winning work spans a range of literary genres including poetry, short stories, autobiography, essays, and young-adult fiction. Ortiz Cofer is the Emeritus Regents' and Franklin Professor of English and Creative Writing at the University of Georgia, where she taught undergraduate and graduate creative writing workshops for 26 years. In 2010, Ortiz Cofer was inducted into the Georgia Writers Hall of Fame, and in 2013, she won the University's 2014 Southeastern Conference Faculty Achievement Award. Ortiz Cofer investigates women issues, Latino culture, and the American South. Ortiz Cofer beautifully weaves together private life and public space through intimate portrayals of family relationships and rich descriptions of place. Her manuscripts and papers are currently housed at the University of Georgia's Hargrett Rare Book and Manuscript Library. Tell us how much you like Judith Ortiz Cofer.